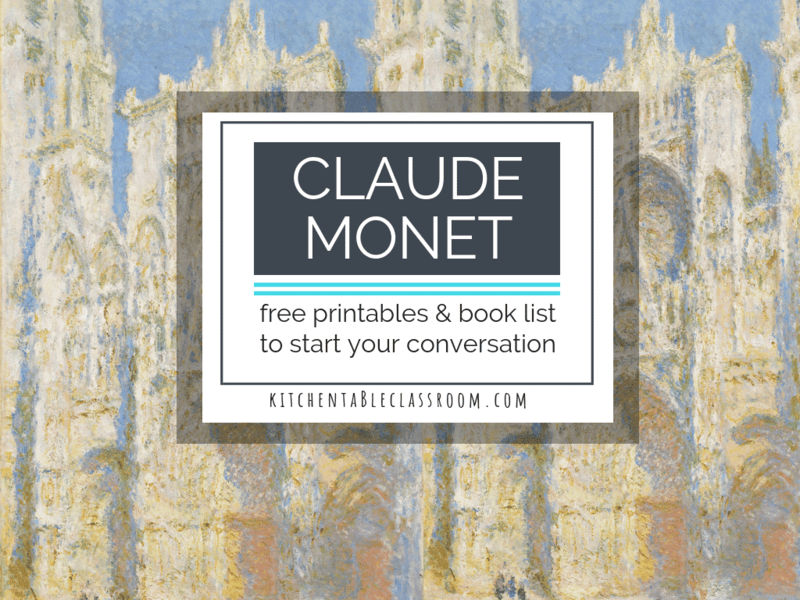 I have listed a dozen Monet titles and not even exhausted the list. I mean, I guess this guy is well know. Or something. 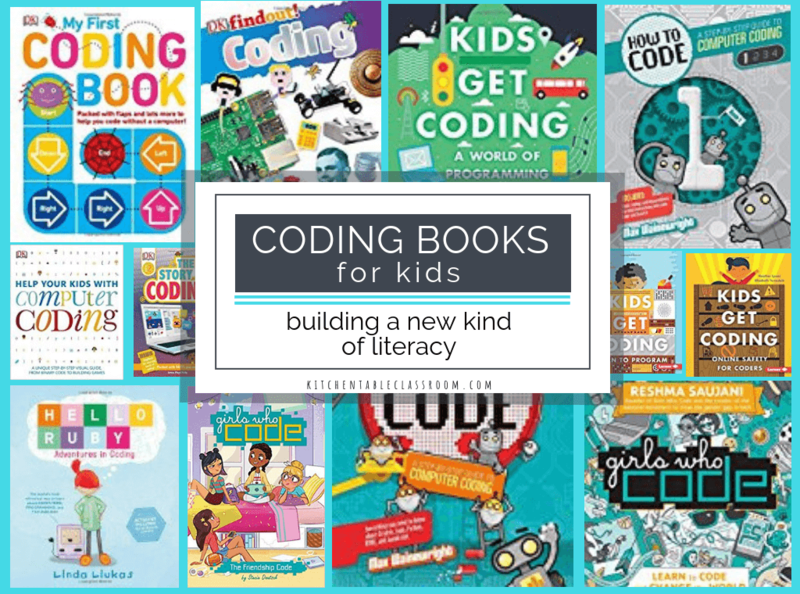 What I love about these books is anyone can grab one or two at the library and share them with their favorite kiddo or a class. No extensive background knowledge is needed. 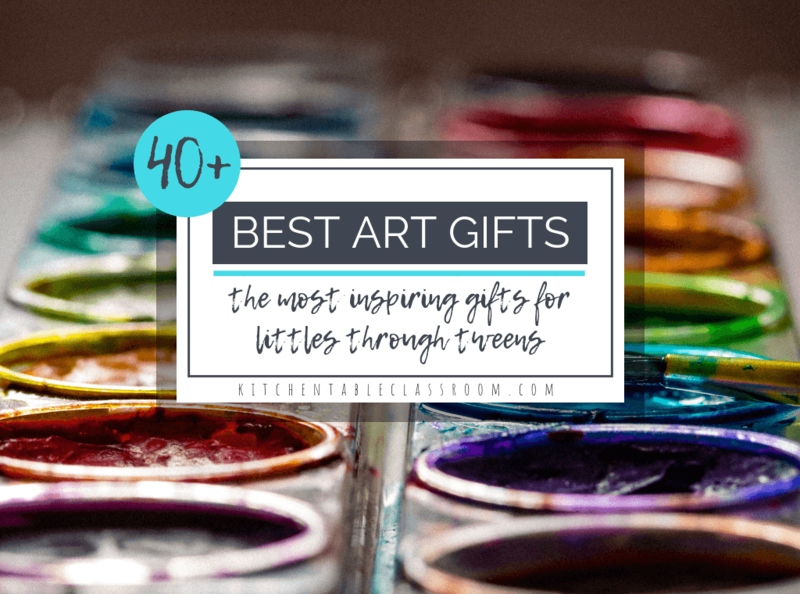 Children’s books lay it out there and you can just relax and learn right beside your kid! You guys know I love my books. 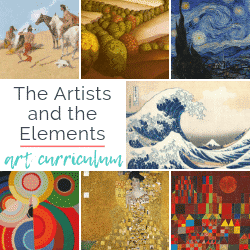 If connecting children’s literature and artists is a way of learning that inspires your kiddos I know you’ll love this list of series of books about famous artists. Each one is like a mini art history lesson! Claude Monet talking points might include the following. Monet made a steady income as a teenager as a caricature artist. What a sweet summer job, right? He was an Impressionist artist and was good friends with Renoir, Manet, and Pissaro. They all belonged to the Society of Anonymous Painters, Sculptors, and printers. They wanted to create art that was representative of themselves, not art that was created to please art critics. Monet painted many series of paintings. These paintings portrayed the same subjects at different times of day, time or year. 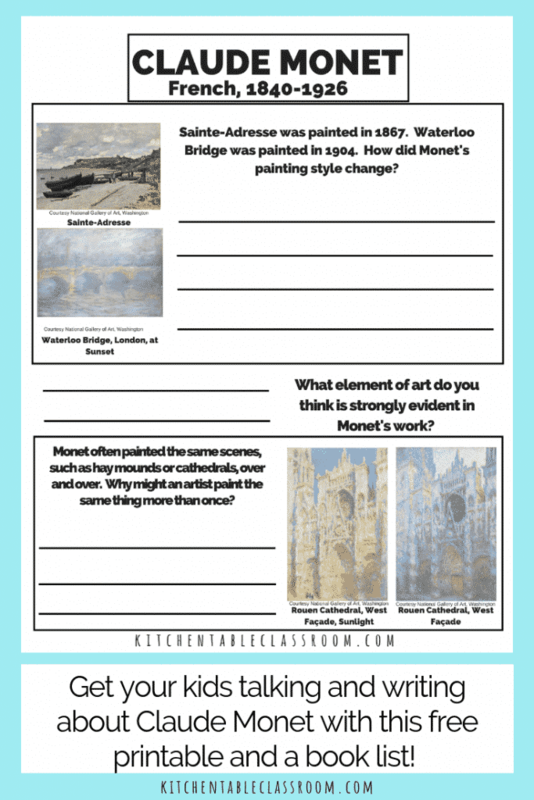 Monet explored the effects of light on his subject. Common themes in his work were bridges, cathedrals, hay stacks, and gardens. So, you read some books, you looked at some artwork, and maybe you even had a little chat. Now it’s time to write some thoughts down on paper. Committing opinions to paper can be intimidating for adults. We shouldn’t assume it would be less so for kids. 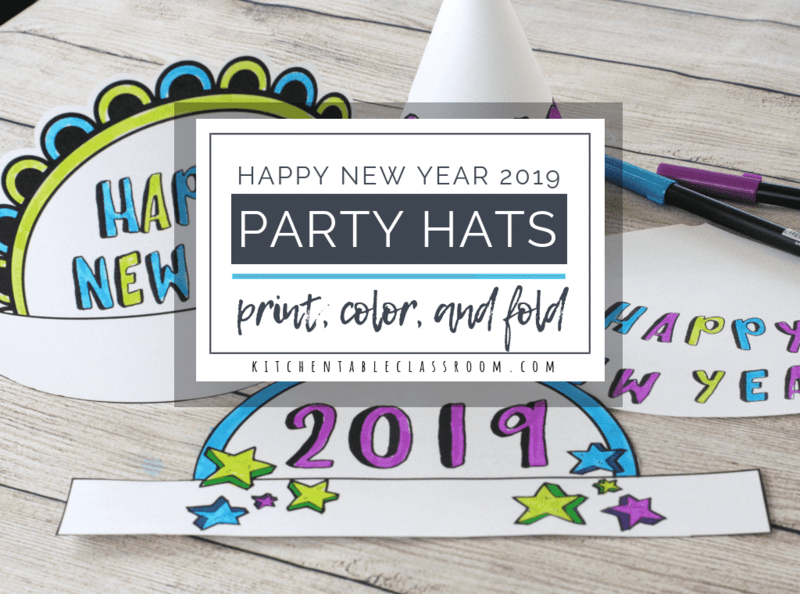 I purposely wrote this printable so that it included little factual information. 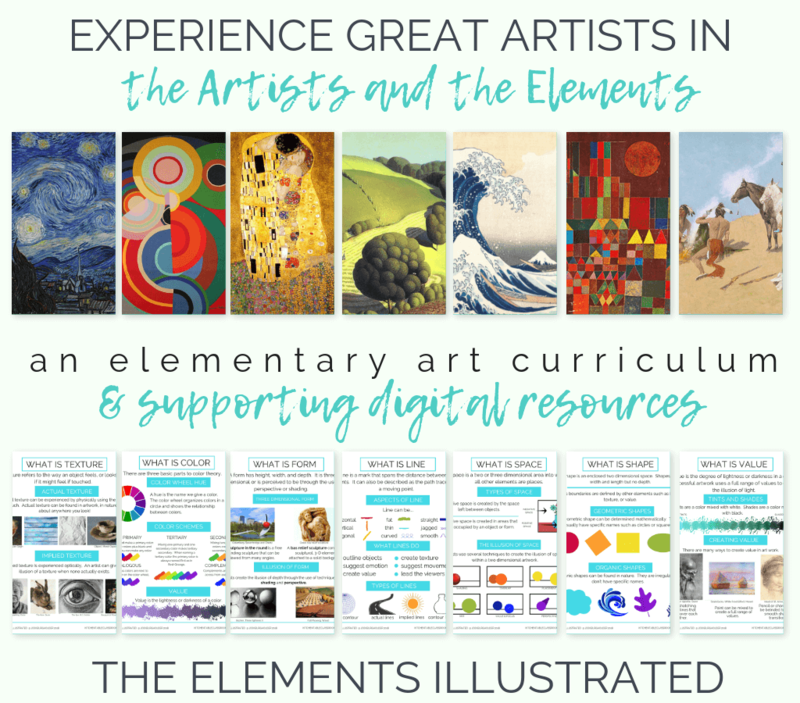 My goal is to get kids used to expressing opinions about art that are backed up through the use of art vocabulary. 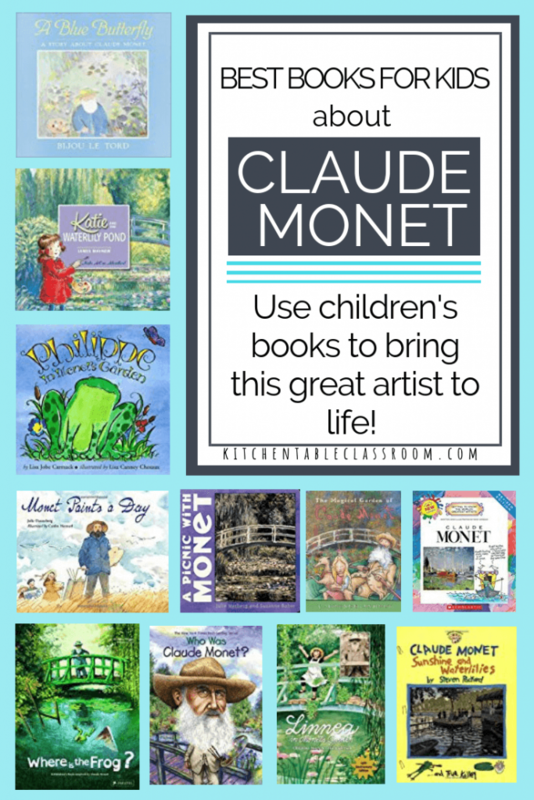 Get the Claude Monet for kids resources now…. 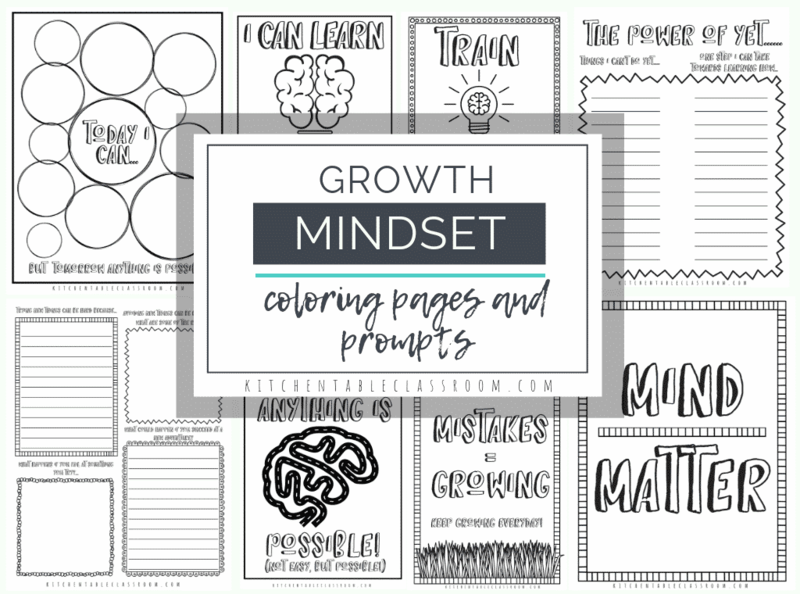 If you would like access to this printable and dozens more just subscribe to my weekly newsletter using the turquoise “subscribe” button below. Once you have confirmed your subscription you will then receive a password that provides access to my Resource Library. 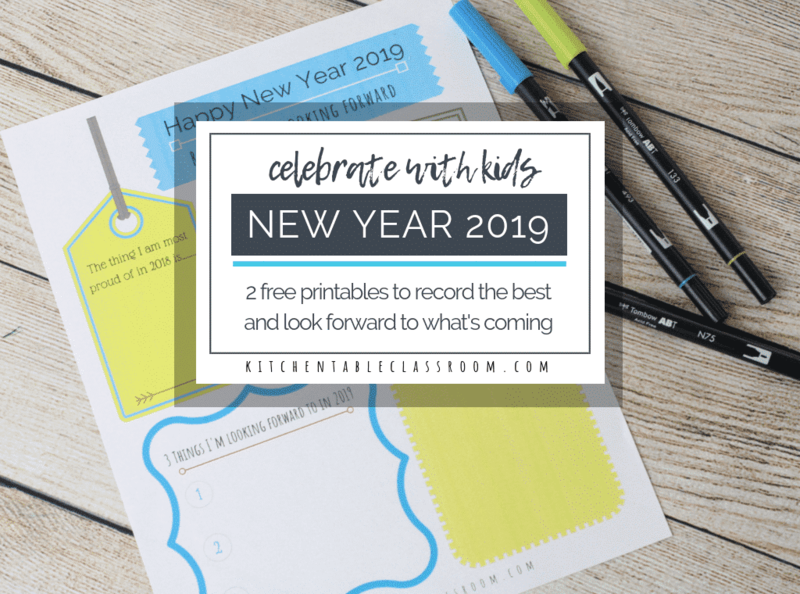 All of my printables are there in PDF from for you to use and enjoy! 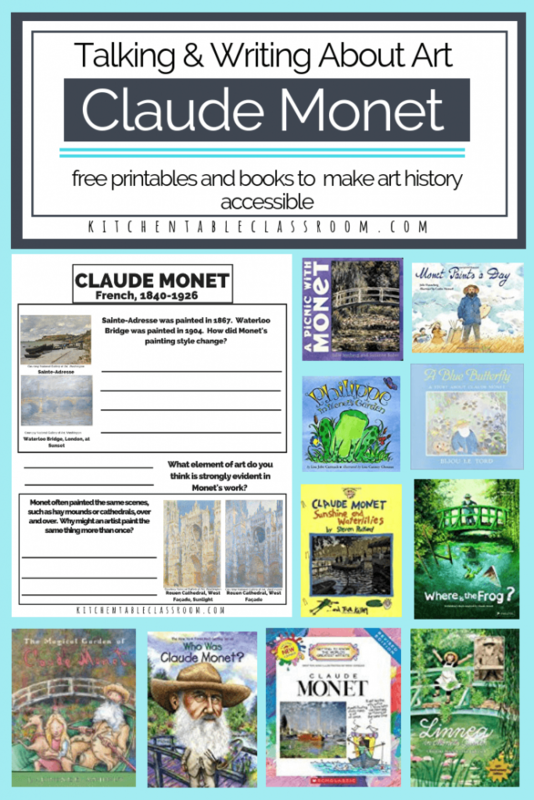 If you enjoyed these Monet for kids resources then please share!